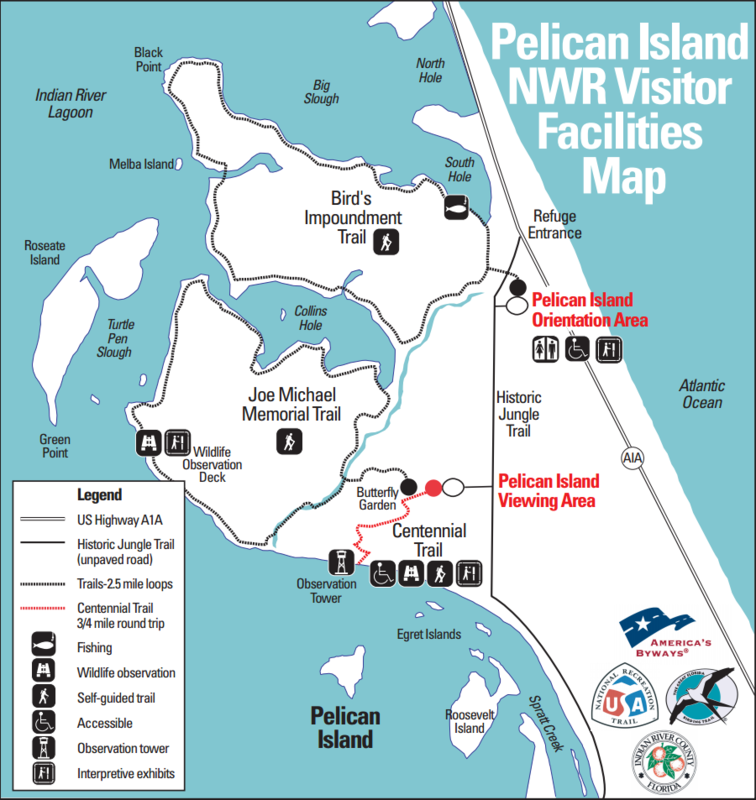 Welcome to America's First National Wildlife Refuge. Near the Atlantic coastal community of Sebastian, Florida, lays a little island in the Indian River Lagoon, a dot on the map really but with a very large international footprint. 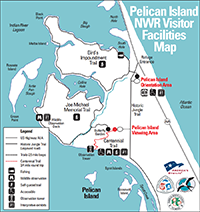 This is Pelican Island, and its surrounding 5400+ acres of protected waters and lands, are known as the Pelican Island National Wildlife Refuge. 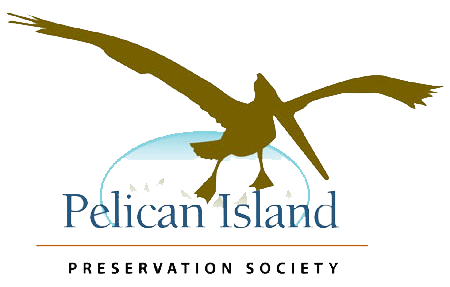 Visit the Pelican Island National Wildlife Refuge webpage for more information.